Even though Blackwell global has been in business for three years, the numerous awards that the broker had picked over the years showed that it has been a consistent reliable broker. The only thing that they lacking is the point that they only accepted three methods of fund transfers. This can simply be modified by just giving traders more choices. 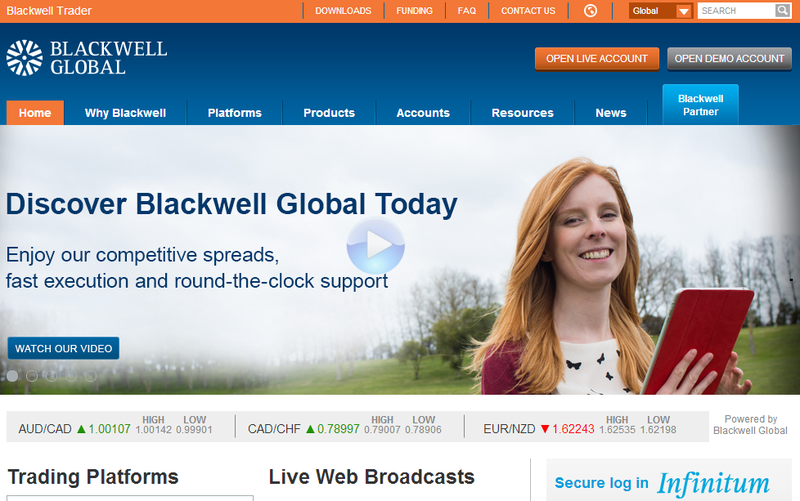 Overall, the Blackwell Global can be suggested to traders who are looking for a trustworthy and reliable broker.